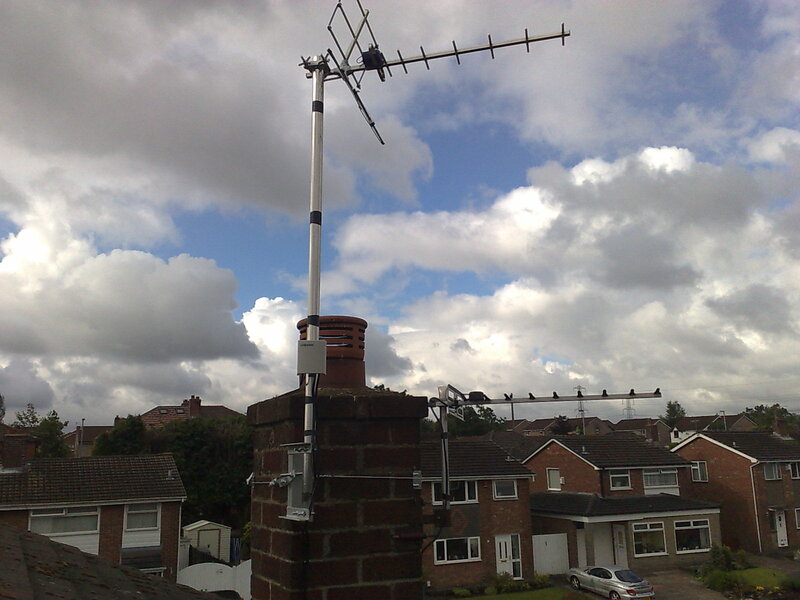 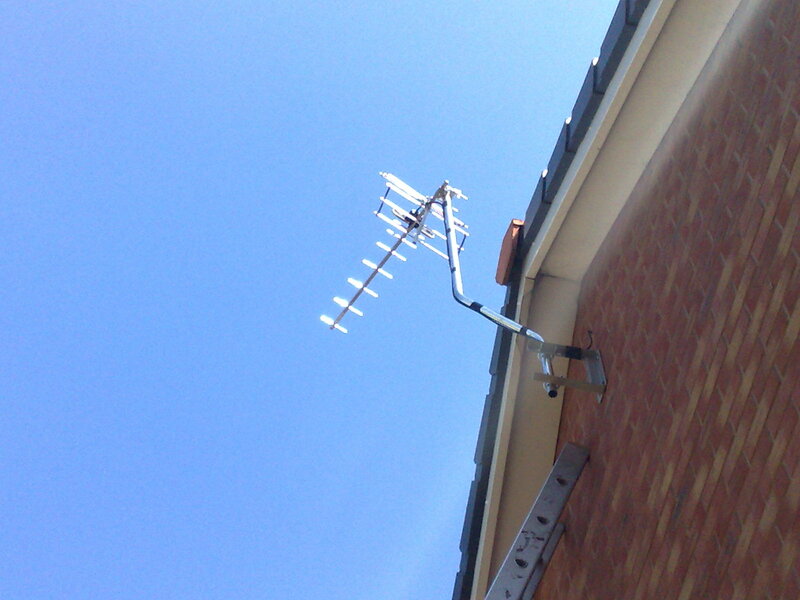 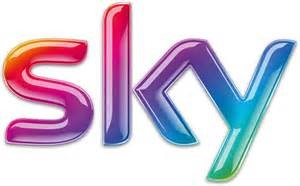 Welcome to Aerial-Tek the Home of Quality TV Aerial & Satellite installations covering Ramsbottom. 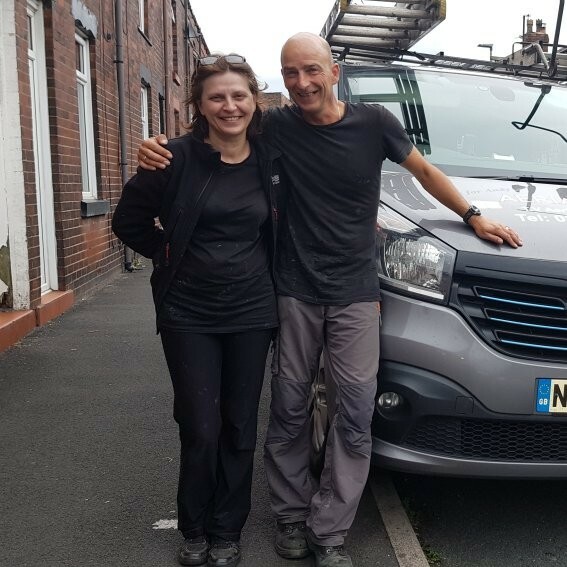 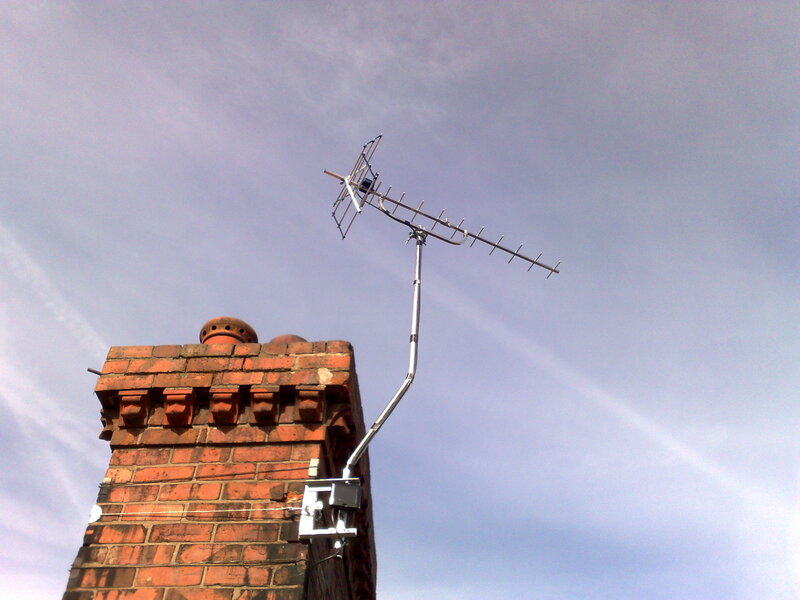 A Here at Aerial-Tek we offer a fixed price Aerial installation service, i have been doing this for 25 yrs so i can offer you a reasonable price with an excellent service and all quoted over the phone. 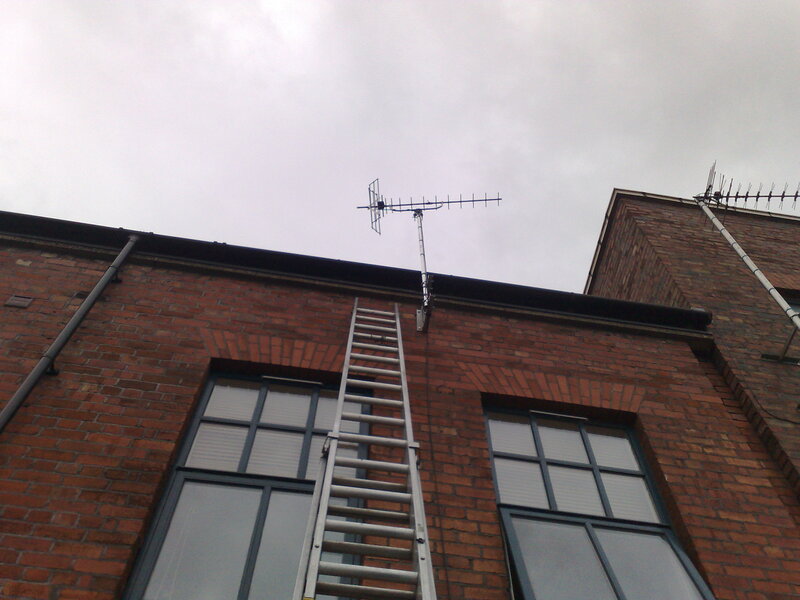 A Here at Aerial-Tek we will not install an Aerial with more gain than necessary as too much signal is as bad as not enough. 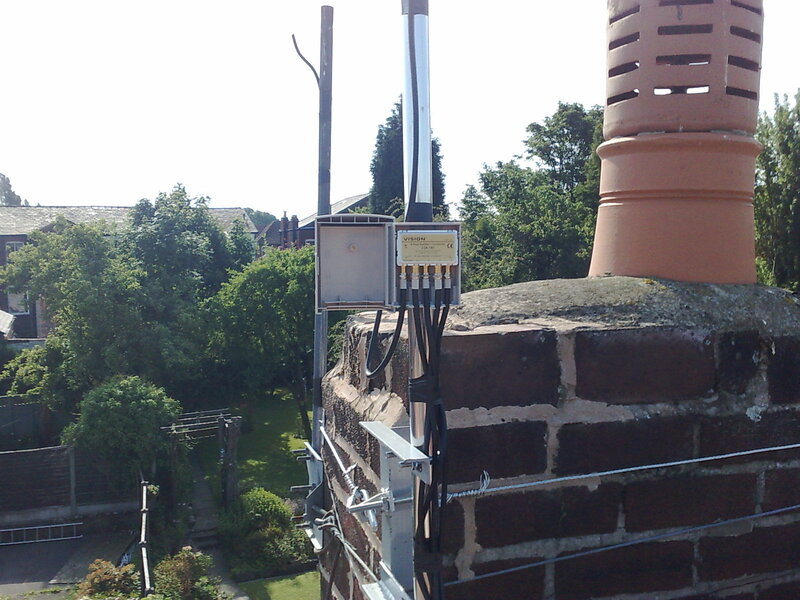 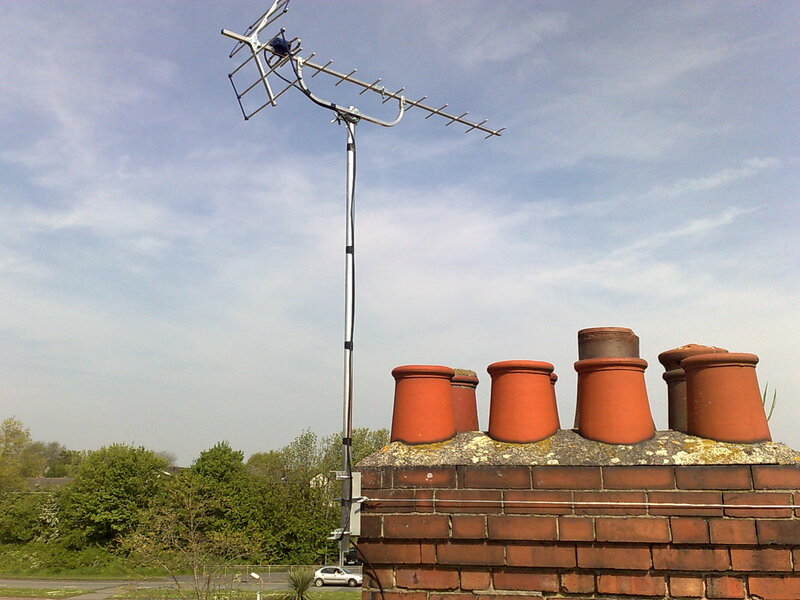 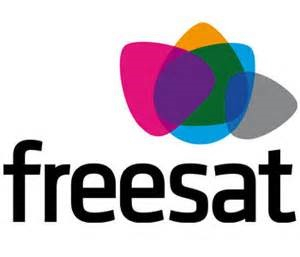 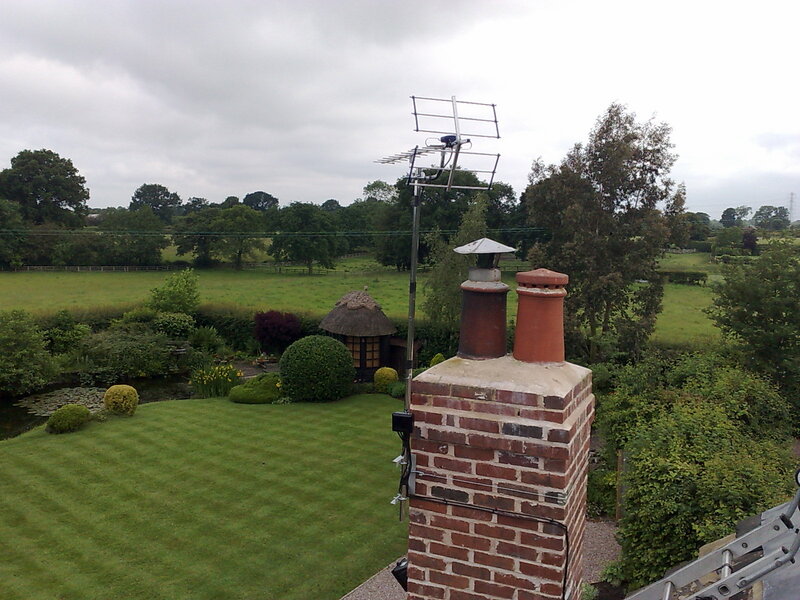 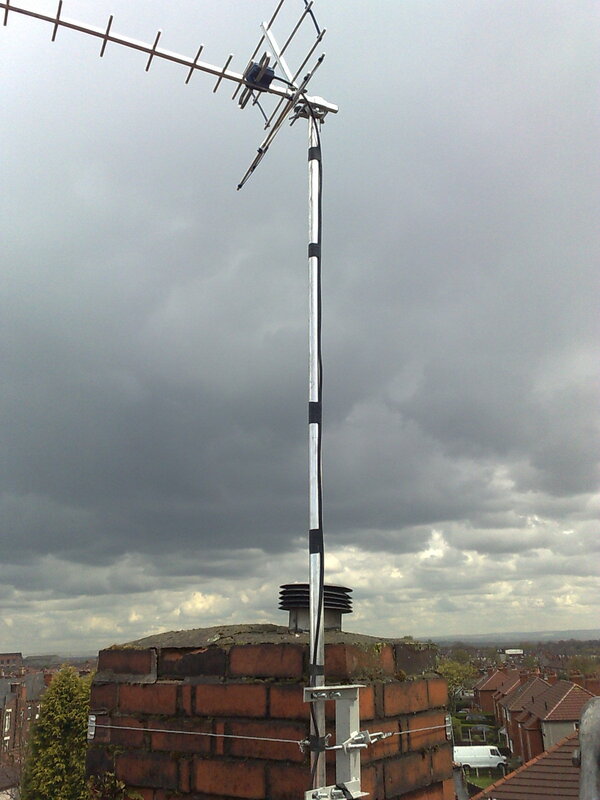 A Here at Aerial-Tek we offer fixed price multiroom tv aerial installations, signals in the north west within 20 miles of Winter Hill are high enough to run upto 6 points depending on location etc. 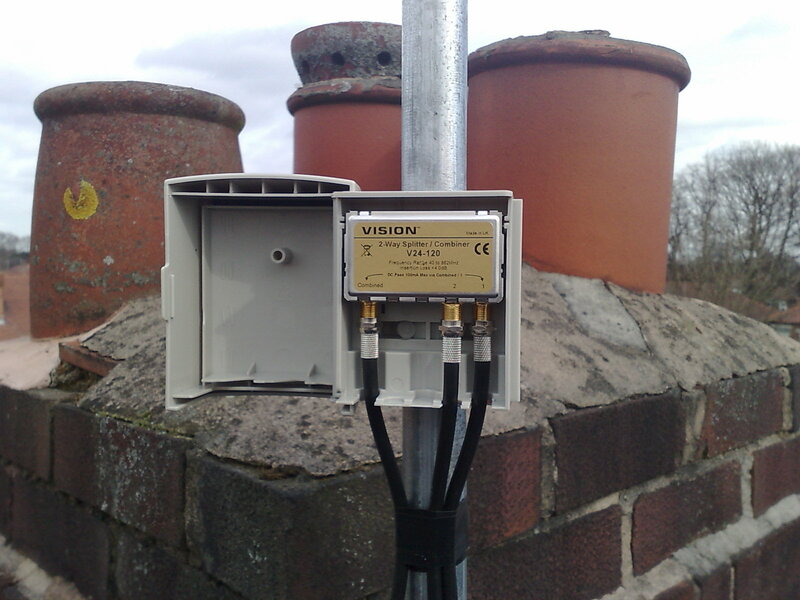 A Many customers buy amplifiers that arent needed when reception deteriorates and make things worse you are just amplifying the problem if the signal is good coming in then you shouldn't have a problem.